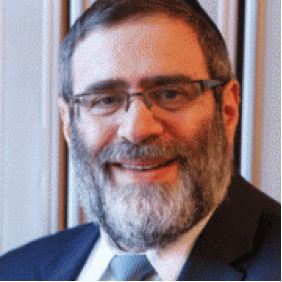 This essay is dedicated in memory of Mordechei Zev Ben Ezriel Yitschak Tennenbaum by his family as a supporter of Jewish continuity. Warsaw Ghetto sealed. The Warsaw Ghetto was the largest, with 380,000 people; the Łódź Ghetto was second, holding 160,000. They were, in effect, immensely crowded prisons, described by Michael Berenbaum as instruments of “slow, passive murder’. 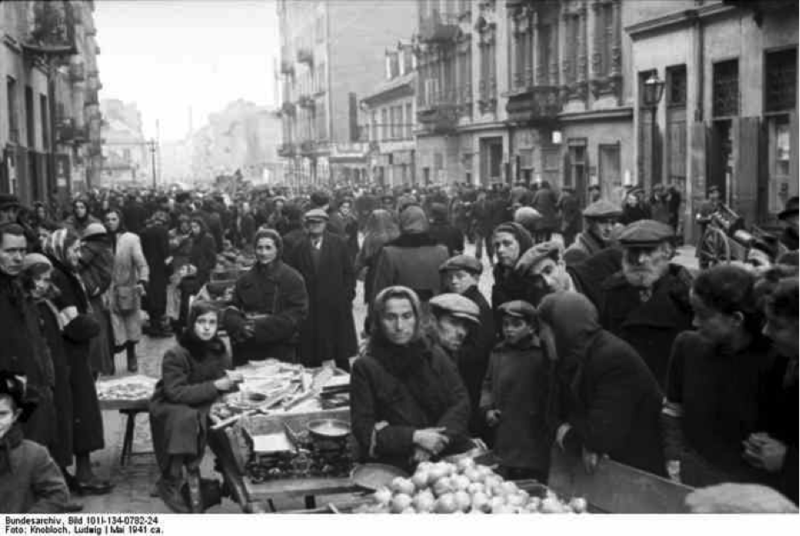 Though the Warsaw Ghetto contained 30% of the population of the Polish capital, it occupied only 2.4% of the city’s area, averaging 9.2 people per room. 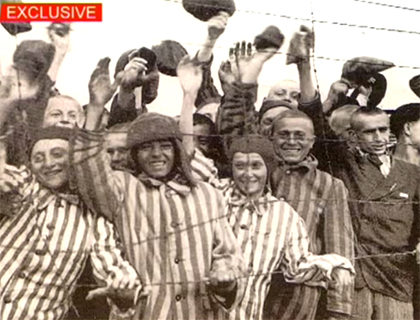 Survivors singing Hatikvah during the liberation of Bergen Belsen.